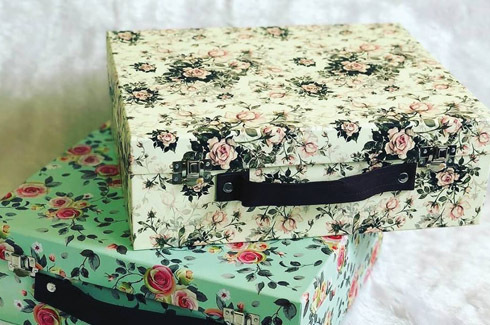 From vintage feminine floral prints on boxes to rugged styled trunks for men, Made In Happy provides designer crates of all kinds. 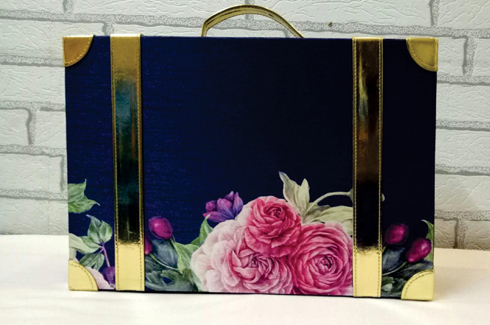 Made In Happy was incepted in 2017 as a bespoke gifting house which eventually turned into a niche designer boxes and trunks brand. It was an outcome of the founder’s passion for creating good-looking and highly functional products, giving users’ a complete value for their money. 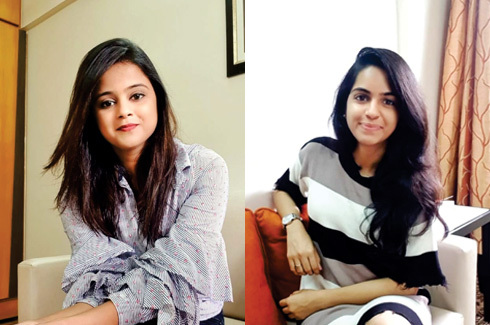 The founders and best friends Arwa and Sakina come from creative and entrepreneurial families which have aided them in gaining relevant knowledge and experience to be able to convert their interested into a full-fledged business. 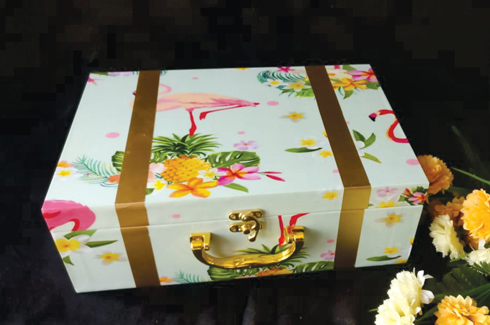 Made in Happy designs and curates premium boxes and trunks which serve a variety of purposes- gifting, décor and re-selling. They are mainly made from three materials – Imported Hardboard, Metal and Wood – Pinewood, Walnut, Maple, MDF and Rosewood. 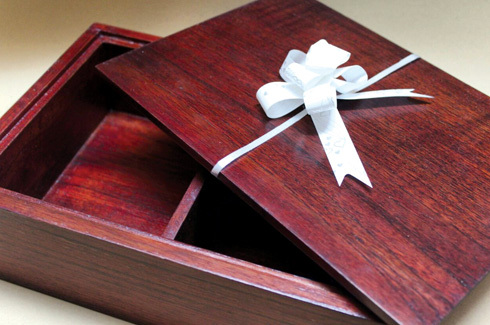 Made in Happy designs and curates premium boxes and trunks which serve a variety of purposes- gifting, décor and re-selling. They have a ready stock from which people can pick up as many pieces as they want. They also offer customization services in design, shape, print and material as per client requirement on bulk quantities as well as a single piece. 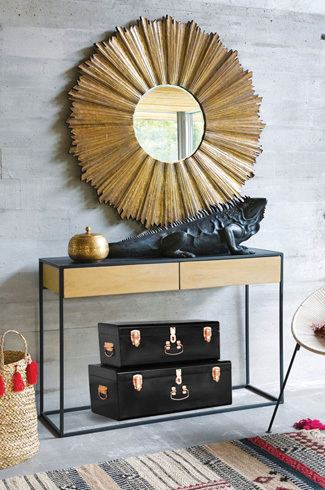 From storing clothes and jewellery to shoes, these innovatively designed trunks accentuate and uplift the functionality as well as aesthetic appeal of any space or corner they’re placed in. 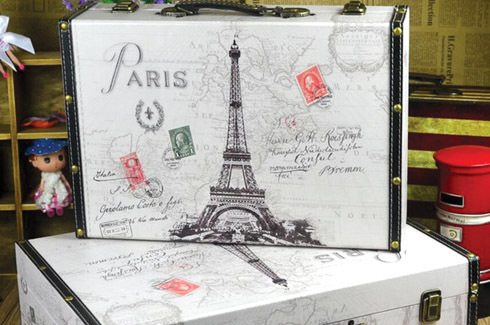 The diversity in use of so many materials also includes self-printed fabrics for making trunks. 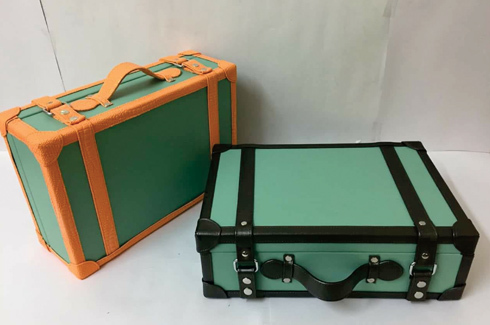 Their vintage inspired suitcase-style trunks and wooden trunks with printed leather suede and belts are already a favourite amongst buyers and are rapidly gaining national momentum. “All the products are designed by our team of designers and karigars. We brainstorm with our print team to understand the possibility and scope at which we can experiment with designs, hues and sizes and accordingly suggest the best possible options to our clients,” says Sakina. “Travel is our biggest inspiration. We make it a point to travel to lesser known places in India once or twice a year and explore culture, traditions and lifestyles. Every culture has their own vibe and feel to it. That’s what we crave for. 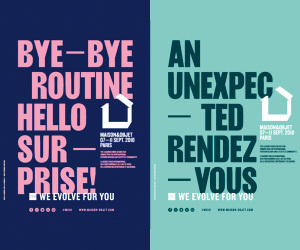 Every little thing – from their attires to spaces, opens up our minds to adapt those styles in our designs and help our clients with some raw and authentic designer trunks. We always have an eye on handmade things too. It has a different feel altogether,” they add. ‘India is an inspiration hub. If you explore your own country and people enough, you won’t need to look for inspiration anywhere else.’ This is the genesis of their brand. Despite being from the 21st generation, their souls seem stuck in the vintage era. The pastel, bold and classic hues are incorporated in our almost all of their products. They are also constantly updating their collection and launching newly themed collections. The whole idea behind the brand is to help people have access to affordable designer storage and decor at their doorstep. They wanted to create products which leveraged a balance between décor and storage proving reasonably priced but also designer pieces. They also have noble visions of collaborating with NGO’s who work for women empowerment and give them a platform to showcase their talent, at the same time giving them a source of income and identity. Whether the products are used for gifting or for self-use, Made In Happy is a young new brand that stands ahead of the competition and provides bespoke one-of-a-kind functional décor products that will ornate your homes.